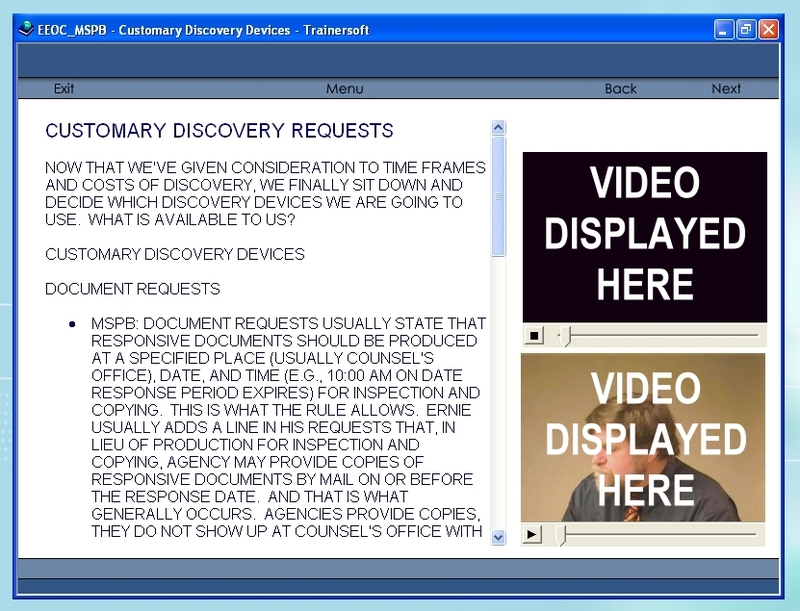 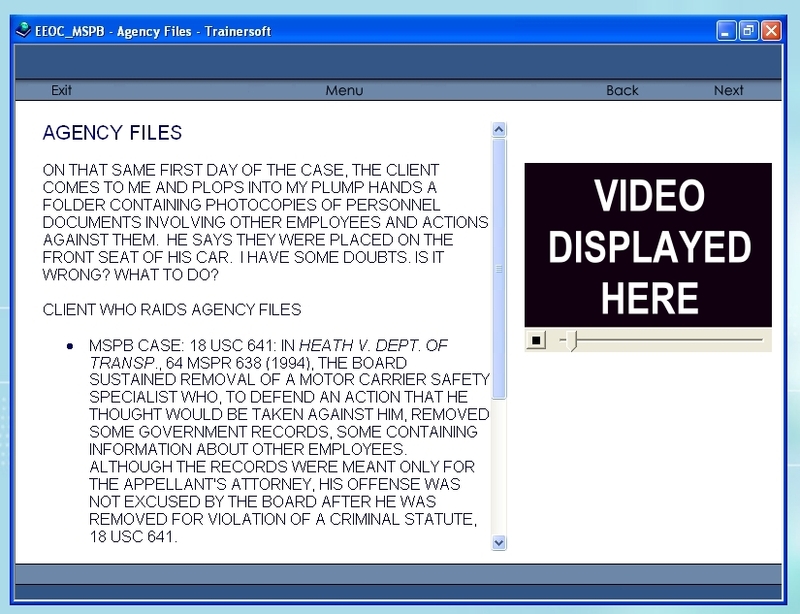 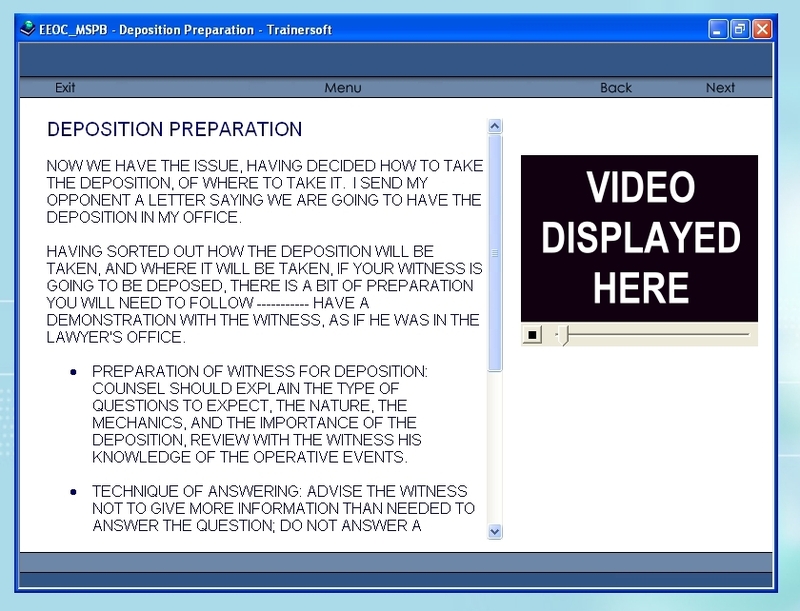 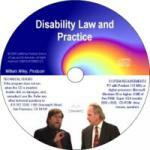 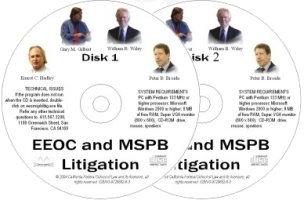 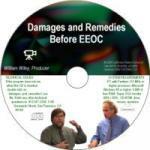 This CD-ROM training module employs the experience of four seasoned practitioners to teach the techniques and strategies for developing and presenting a case before EEOC or MSPB. 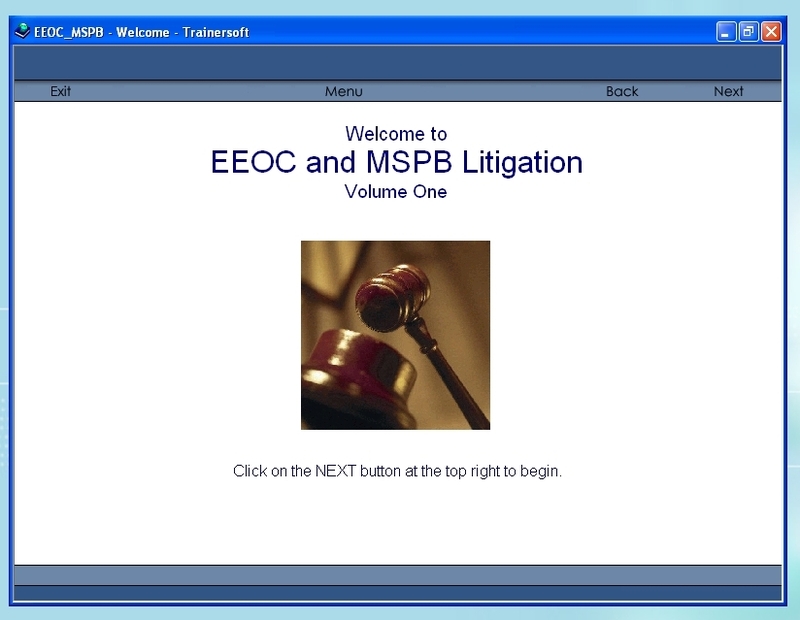 Presented in an informal classroom setting, the speakers rely on years of experience as litigators and teachers to explain the structure of an MSPB and EEOC appeal and to take the practitioner through the steps involved in effective case presentation. 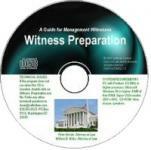 Topics include: pre-discovery discovery: how to gather information informally; challenges presented by union representation; depositions, interrogatories, admissions, and subpoenas; objecting to and compelling discovery; motion practice, including an extensive summary motion clinic; settlement and mediation; last chance agreements; prehearing submissions and the prehearing conference; direct and cross examination; rehabilitating a problematic witness; and closing arguments and briefs.